Cherry is a Principal and Manager of Investor Reporting with Azimuth Capital Management, an energy focused private equity based in Calgary. 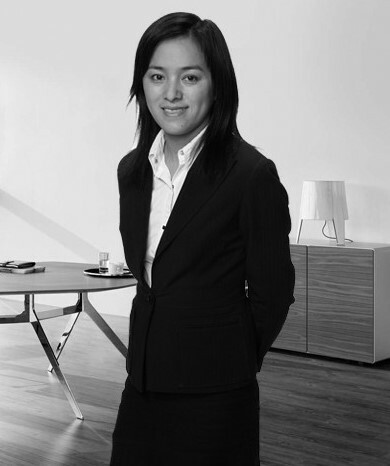 Prior to joining Azimuth Capital Management in 2008, Cherry gained experience in non-profit and banking industry in both Canada and China. Cherry holds a MSc. in Economics, Finance and Management from the University of Bristol in the United Kingdom. Cherry is a CFA Charter holder and a Chartered Professional Accountant.